We design communications programs based on client goals, combining our knowledge of conventional news media and social media platforms. We will be your reliable and trusted partner in achieving results now and over the long term. Social media channels are often the most cost effective way to reach targeted audiences when advocating for change in the public policy arena. 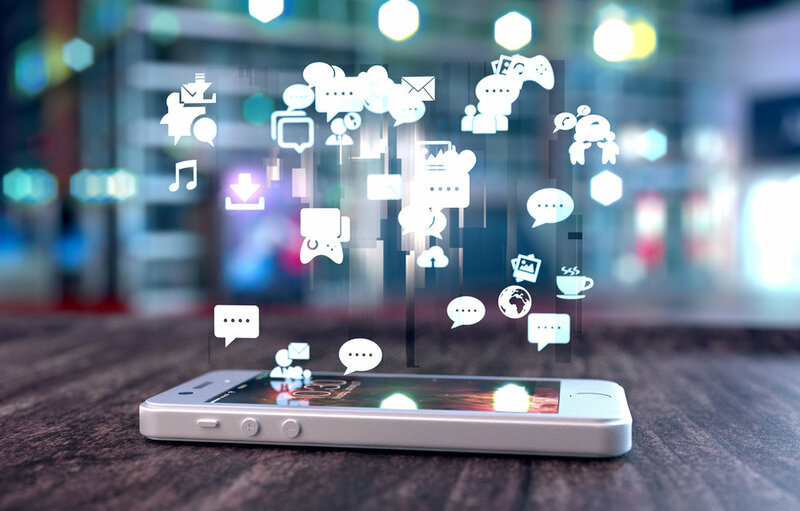 We work with our clients to optimize their existing social media programs, develop social media protocols and plan digital media advertising campaigns that can target audiences you need to engage to change policy, manage a crisis, protect or enhance your public reputation. The conventional news outlets — newspapers, broadcast and specialized web-based news organizations — still have an outsized influence on public opinion and policy makers. We recognize that they use all the new platforms to extend their influence. 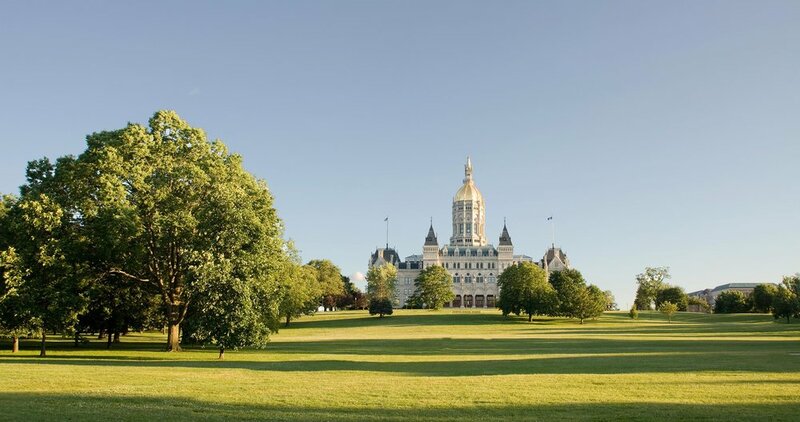 McDowell Jewett has unmatched connections within the world of the Connecticut news media. We maintain those connections by publishing a daily news site covering the Connecticut media landscape. TheLaurelCT.com offers MJC clients a unique and direct path into Connecticut’s newsrooms. 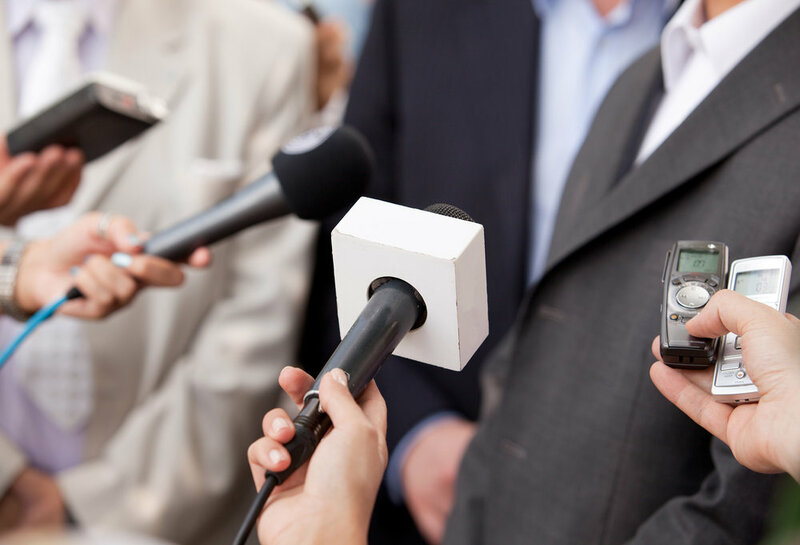 Whether working to influence federal, state or local government, MJC has a track record of success in using news media relations to influence the direction of debates over public policy. Our client list includes major corporate citizens and small groups looking to affect change at city hall, the state capitol or before regulatory bodies. Our specialty is getting you a fair hearing in the court of public opinion. We offer discreet and timely advice when your organization is facing a crisis. Our goal is to work as a team with your legal counsel and government relations advisors to get you through the first phase of the crisis and back to normal operations as soon as possible. We design crisis management plans for organizations wishing to be prepared in advance and can move in quickly to help when the unexpected happens. While crises can take a toll they also often present opportunities to enhance an organization’s public reputation and grow stronger. MJC has represented the Boston Red Sox in Connecticut since 2004.